It was announced today, Wednesday 21st April, that Warwick Ventures Director Ederyn Williams has been given a Queen's Award for Achievement in Enterprise Promotion. For the last 18 years, Ederyn Williams has played a key role in developing knowledge transfer from universities to business in the UK. 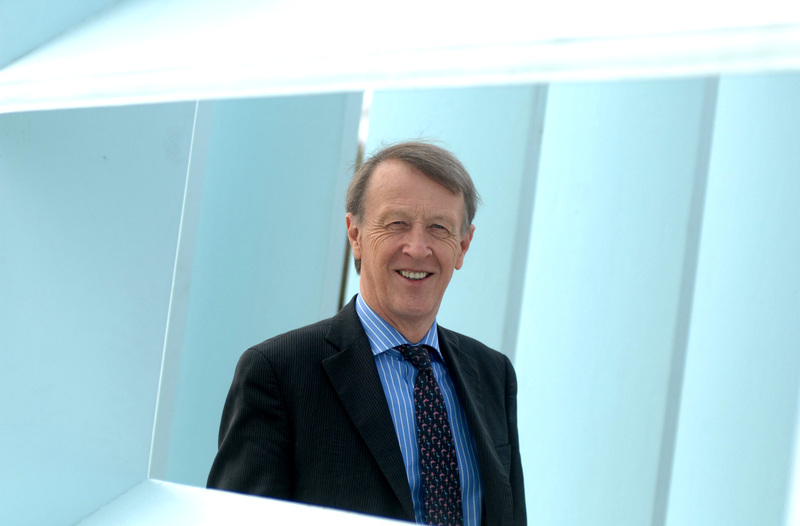 His major activities have included managing the technology transfer company of the University of Leeds for 9 years. 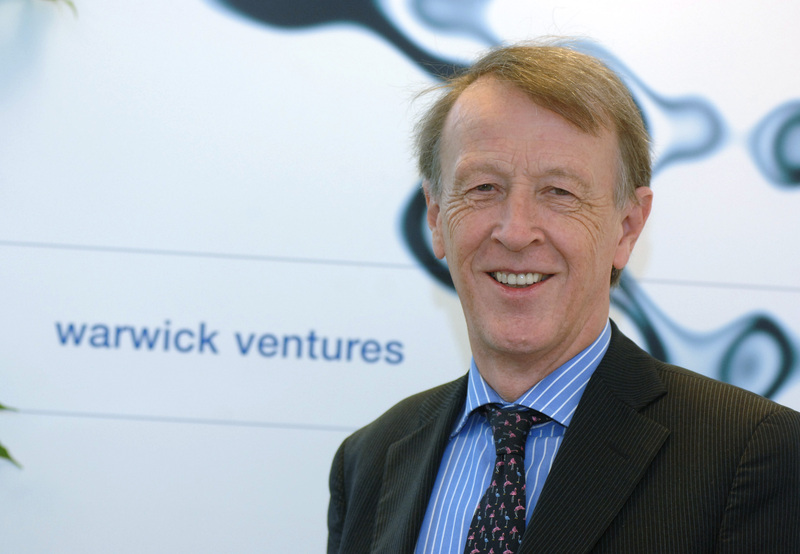 In 2000 he became the founding Director of Warwick Ventures, the university technology transfer office of the University of Warwick, which he is still running today. The Queen’s Awards for Enterprise are the UK’s most prestigious Awards for business success. There are four categories of Queen’s Awards – three for business success (International Trade, Innovation and Sustainable Development) and one for individual achievement in encouraging UK entrepreneurship (The Queen’s Award for Enterprise Promotion). The Queen’s Awards were originally established in 1966, when they were known as The Queen’s Awards to Industry. In 1976 they were replaced by two separate Awards – ‘The Queen’s Award for Export Achievement’ and ‘The Queen’s Award for Technological Achievement’. A third Award was added in 1993 – ‘The Queen’s Award for Environmental Achievement’. In 2000, the Awards were renamed The Queen’s Awards for Enterprise, and the three categories changed to International Trade, Innovation and Sustainable Development. The Queen’s Award for Enterprise Promotion was added in 2005.